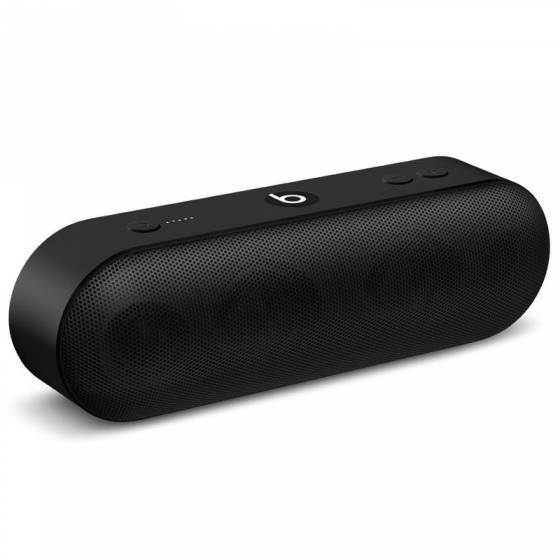 The Beats Pill+ is a powerful Bluetooth speaker by Dr. Dre. Just try keeping your hands off them once you’ve turned them on! 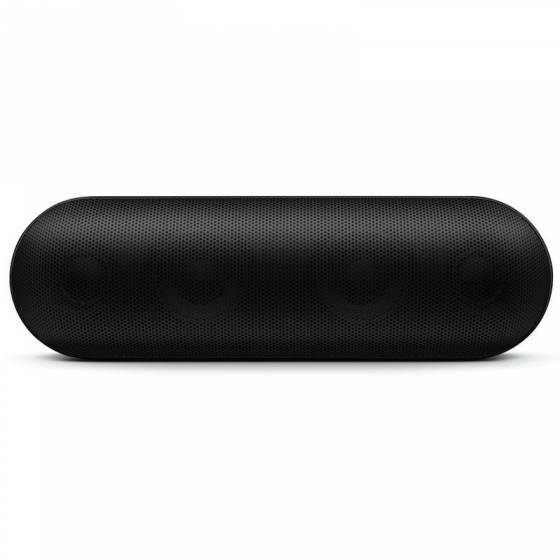 Beats Pill+ is a portable wireless speaker with an aesthetically designed interface. 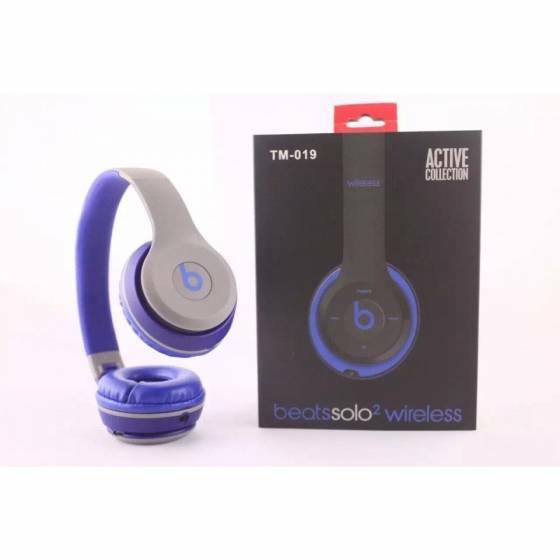 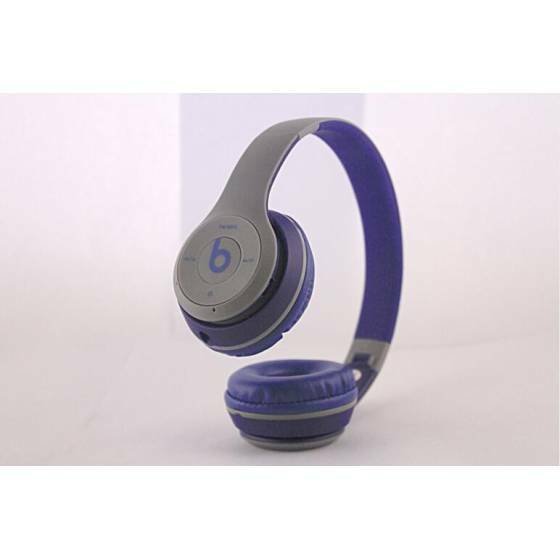 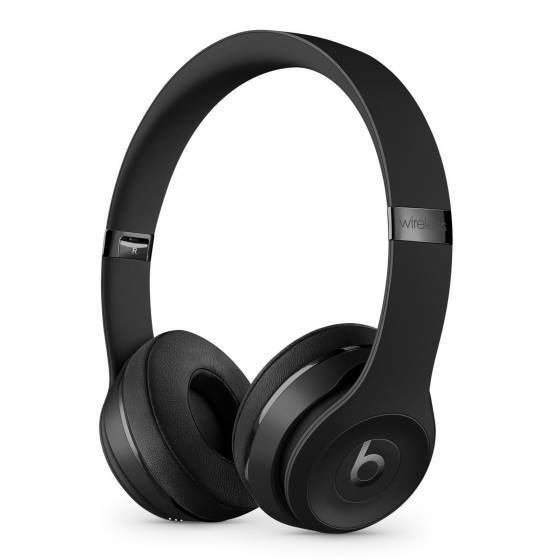 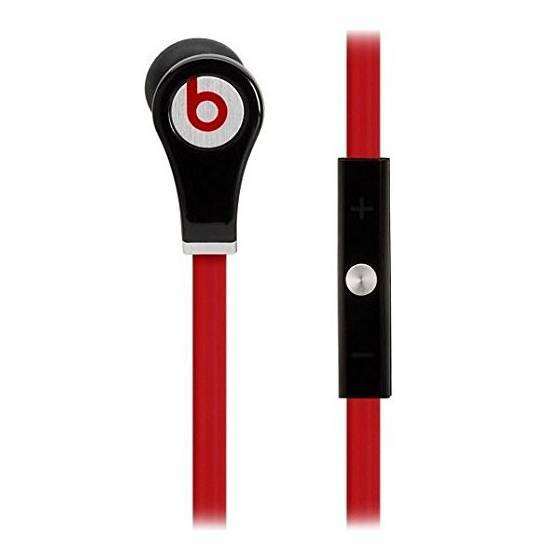 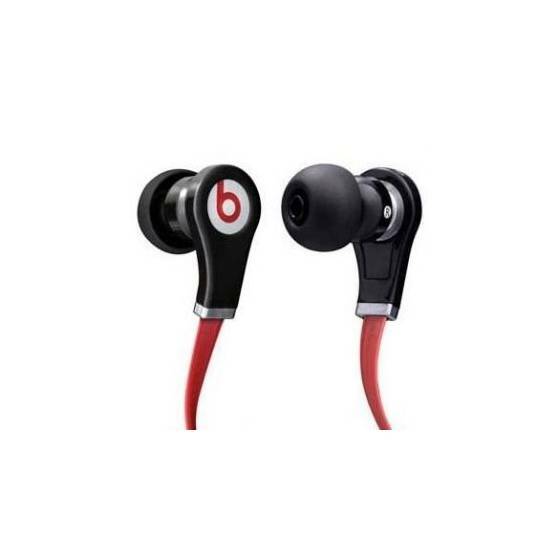 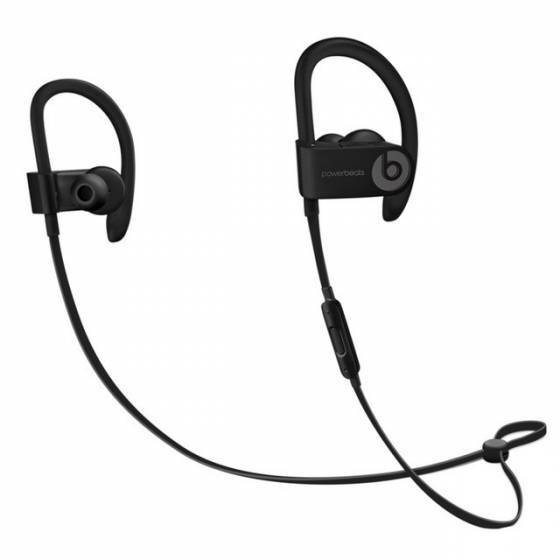 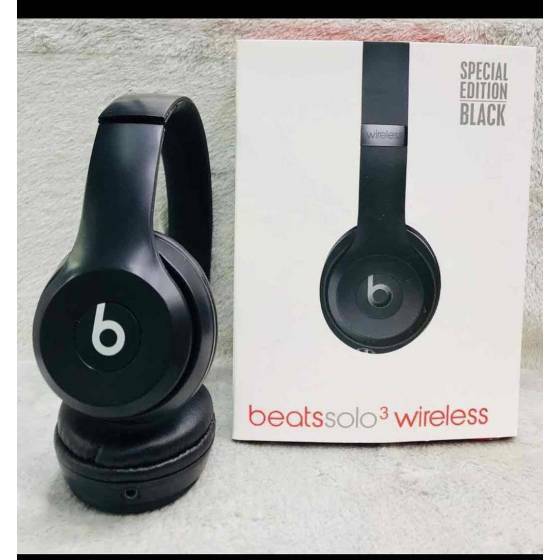 The sophisticated design and dynamic sound makes them extremely attractive. 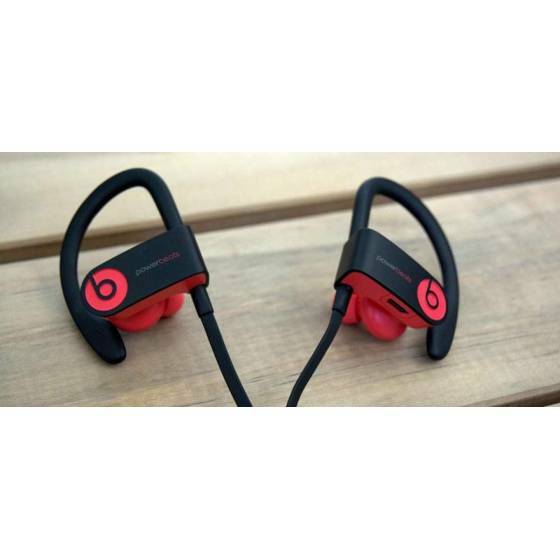 Gear up for a unique shared listening experience.